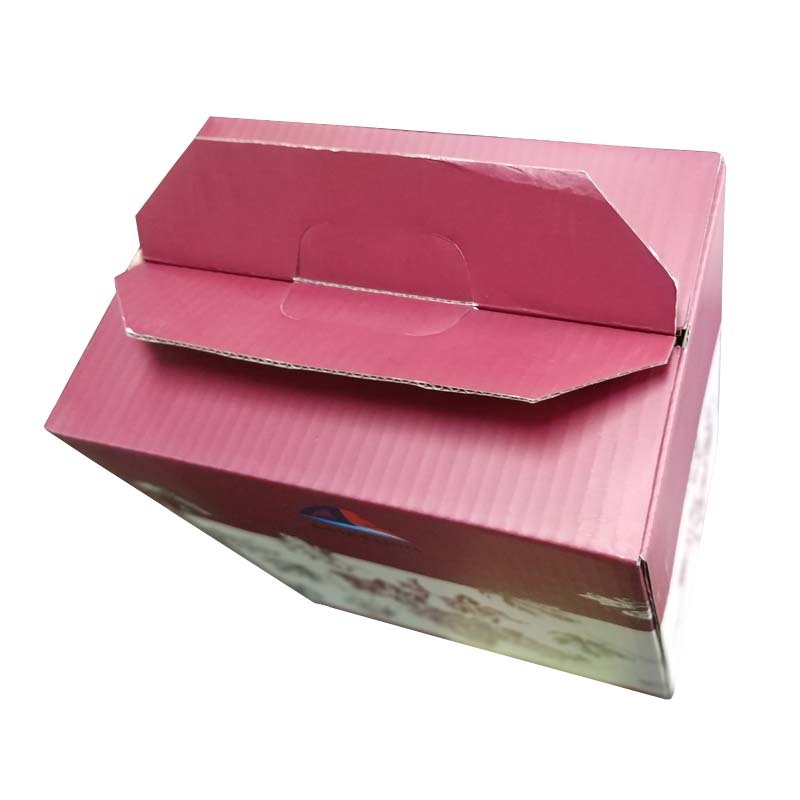 The size of the wine packaging Color Carton is 26*17.5*33.3cm, which can also be customized according to customer requirements. Extra-hard wine color cartons enhance their pressure resistance through various channels, such as: improving the grade of paper, increasing the weight of core paper, paper and corrugated paper... 6 bottles of Wine Color Carton as the name suggests: a color box can hold 6 bottles of wine, It can also be produced according to the customer's request for the number of bottles. 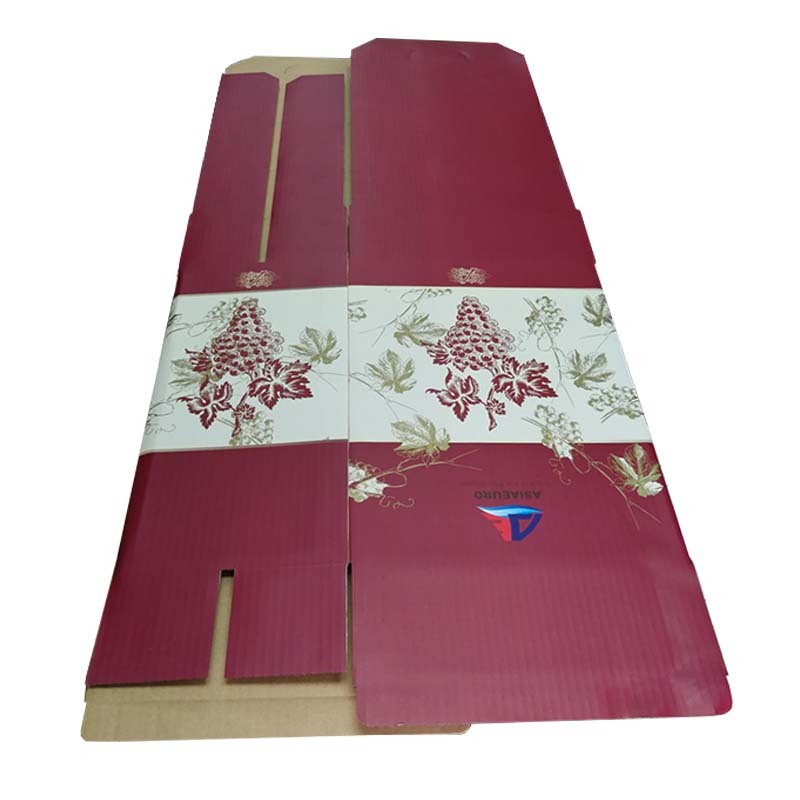 The high-end wine color Carton has gorgeous appearance decoration, color printing, plastic, partial UV... Wine Export Color Carton in the industry, paper on the grand map. Yanhua packaging, welcome your visit! 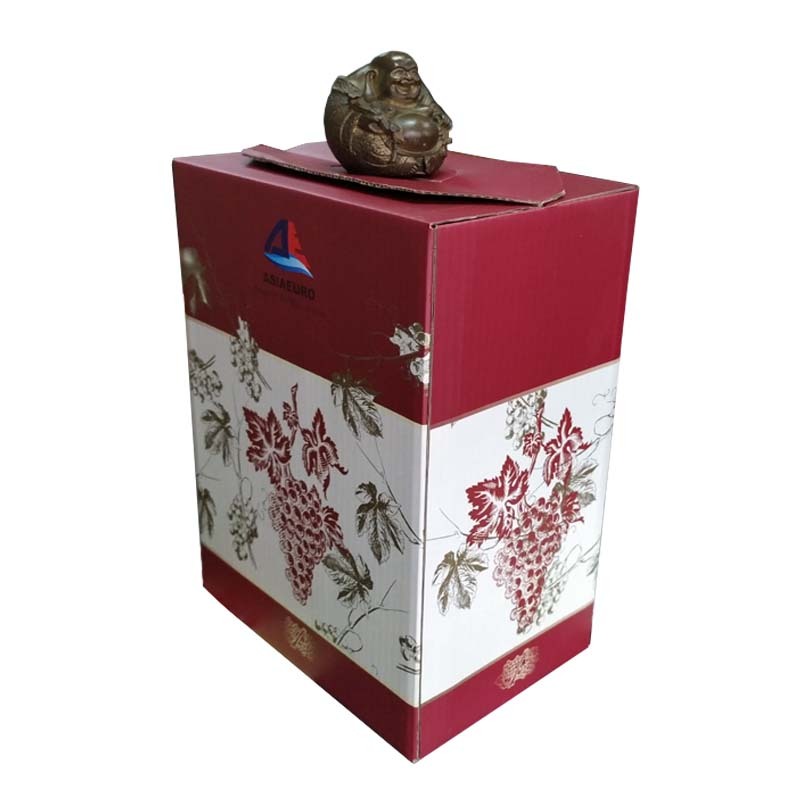 In addition, our company also has some other types of wine packaging products. 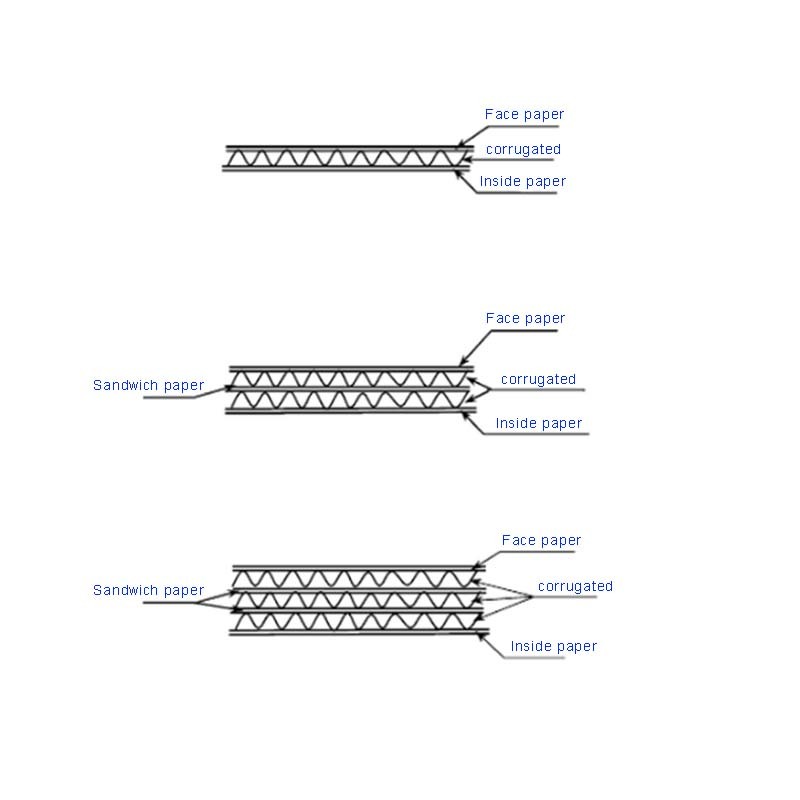 For example: Green Carton packaging wine, wine and wooden gift boxes, hand wine thickened cartons. 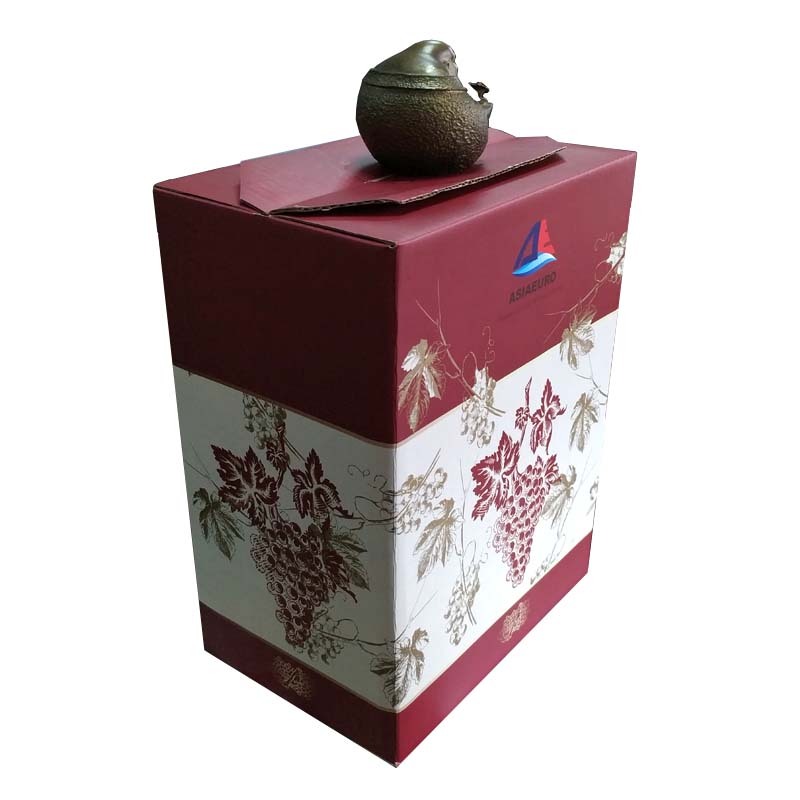 Looking for ideal Extra-hard Wine Color Cartons Manufacturer & supplier ? We have a wide selection at great prices to help you get creative. 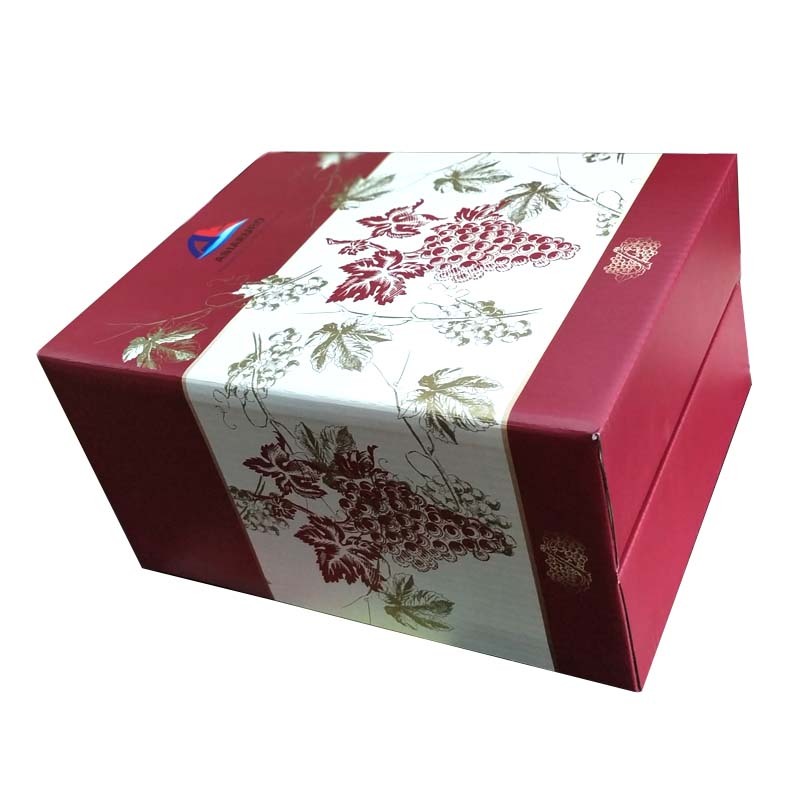 All the High-end Wine Color Carton are quality guaranteed. We are China Origin Factory of Wine Export Color Carton. If you have any question, please feel free to contact us.